 Miami Beach’s famously tranquil hotel, The Setai, came to us to plan and coordinate a New Year’s Eve celebration of extravagant proportions. 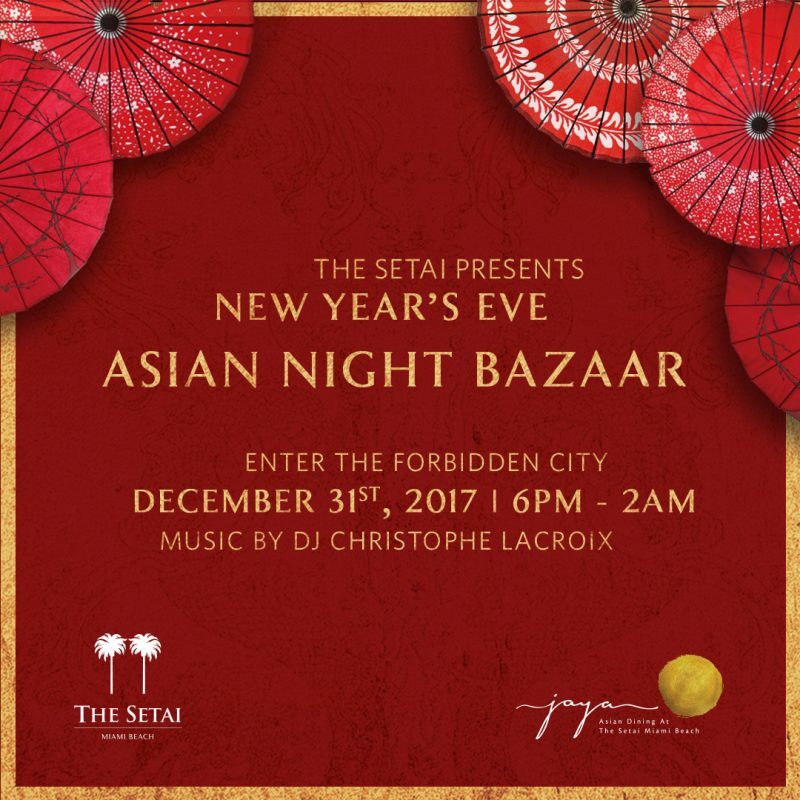 Our goal in creating this event was to transform their serene courtyard into The Forbidden City to welcome the new year. 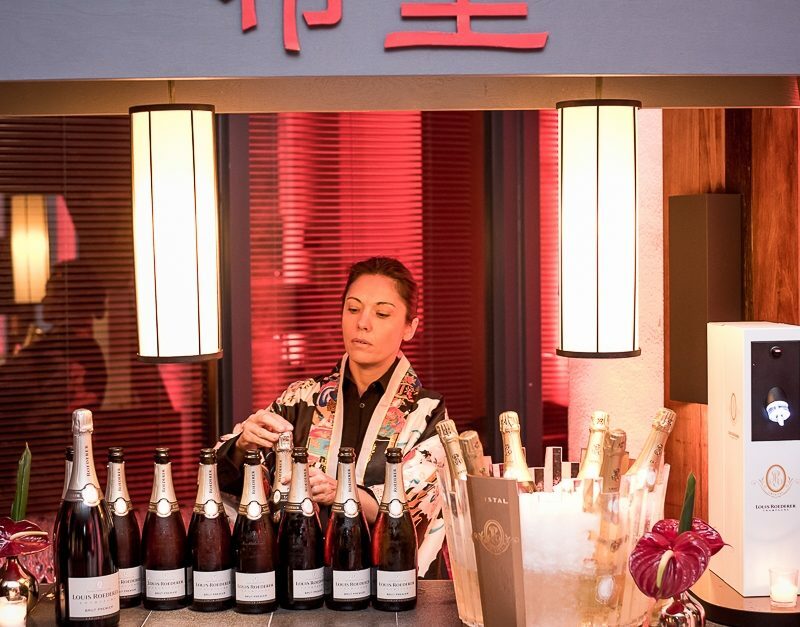 The décor was immaculate, the performances were exciting, perfectly framing the beginning of 2018. 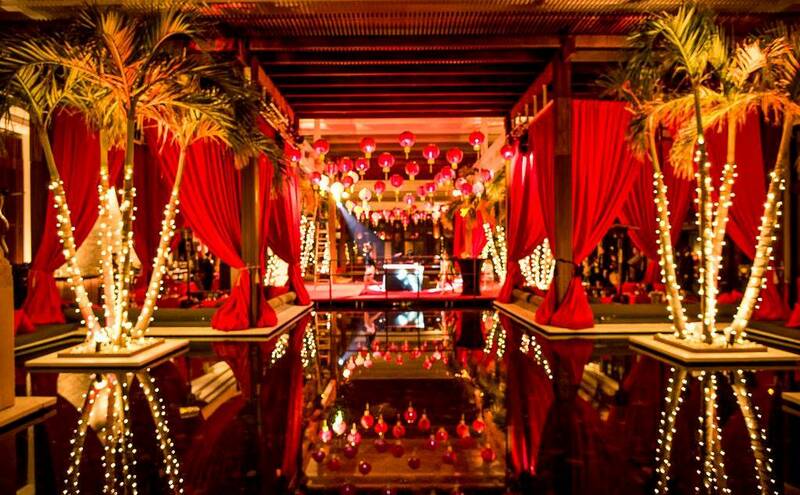 Lush draping cascaded from the ceiling and a myriad of red and gold lanterns hung above the courtyard. 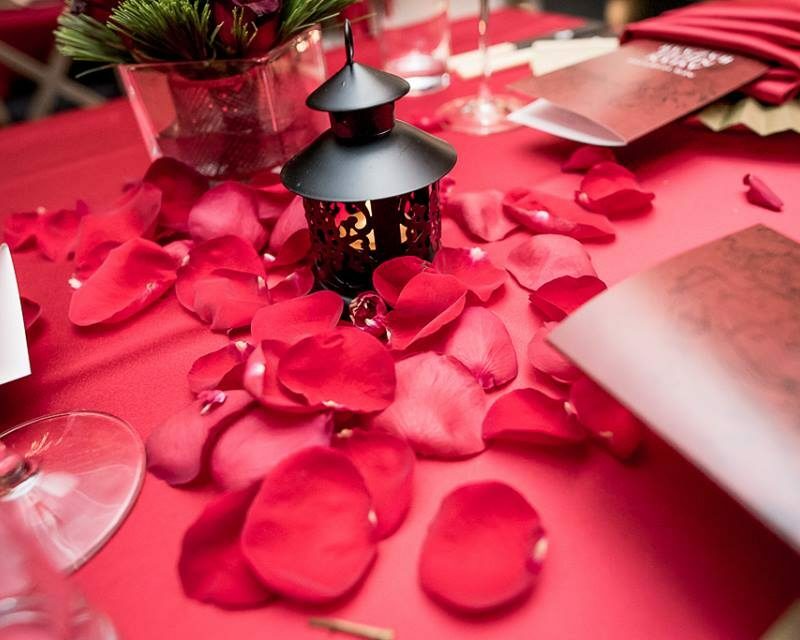 Light filled the serenity pond by way of countless floating lanterns. 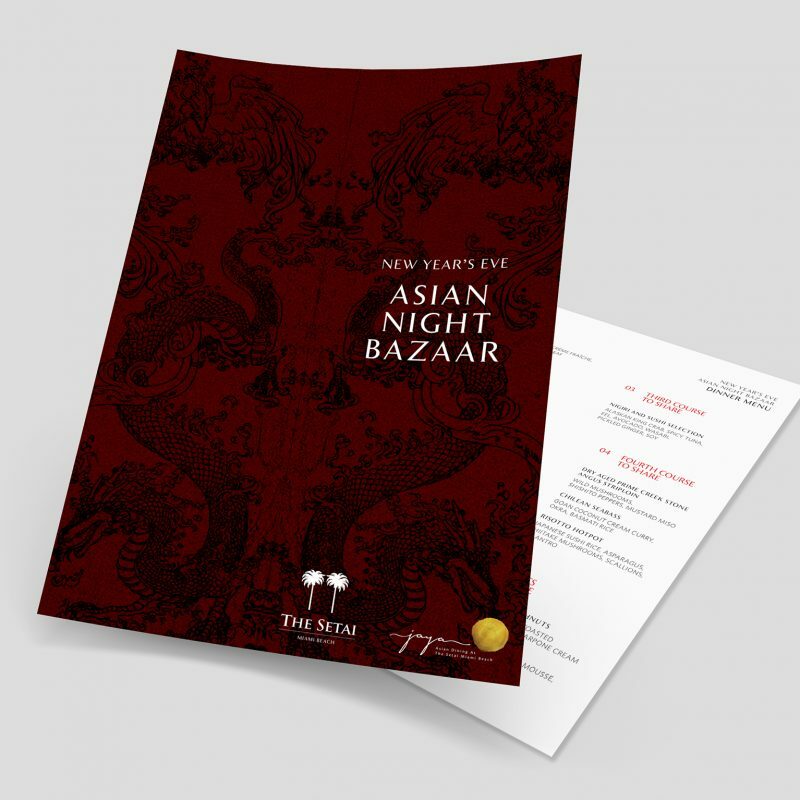 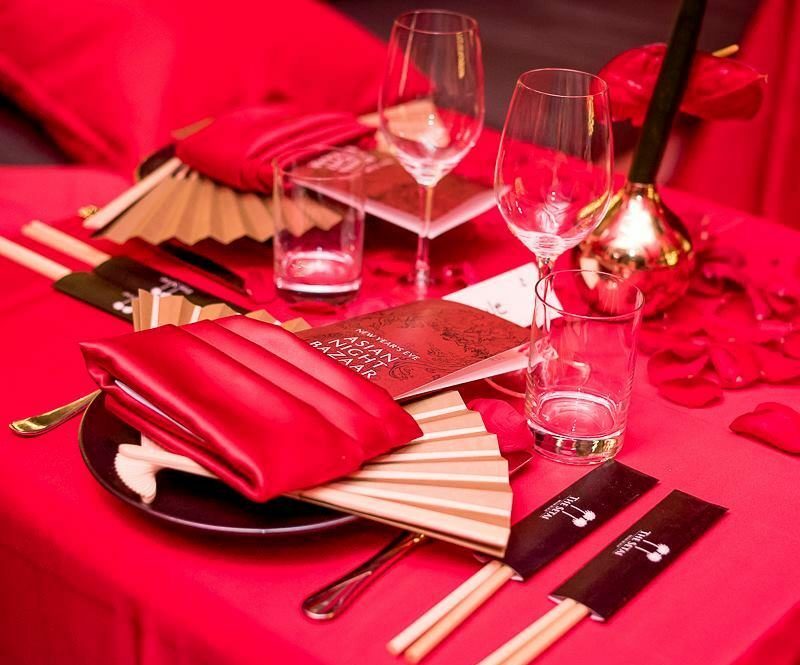 On the tables, red linens and meticulously folded napkins were accompanied by gold fans, iron tea light lanterns and menus designed by yours truly. 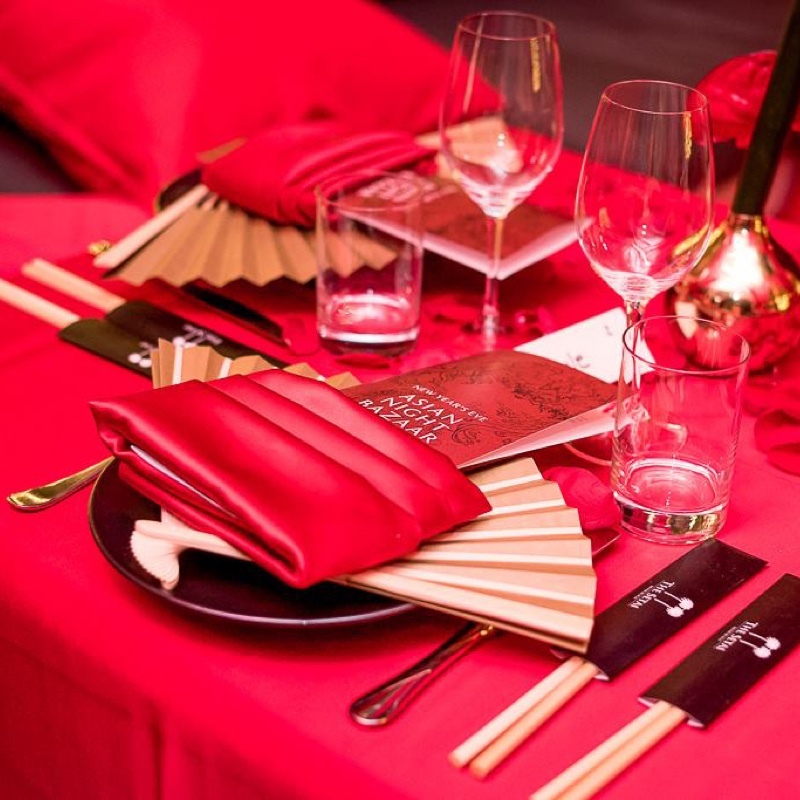 Framing the five-course dinner by The Setai’s notable restaurant, Jaya, was an evening of Asian performances. 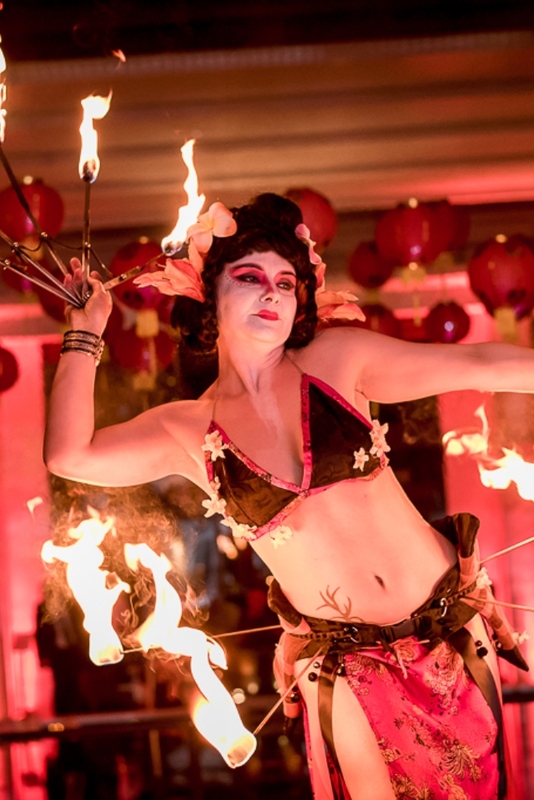 An electrifying fire dancer, mesmerizing contortionist and dancers adorned in traditional Asian fashion took the stage to wow diners and partygoers. 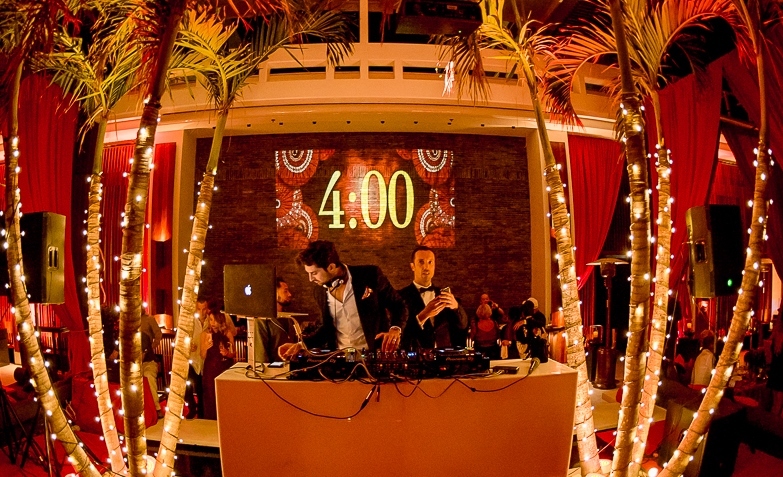 As the evening went on, music by DJ Christophe Lacroix had guests dancing and champagne flowing while ringing in 2018.